If HR is not your fields, Better to focus on your core business while PRTR ensures that all HR related work is performed in line with the rules and regulations stipulated within the Thai Labor Laws. 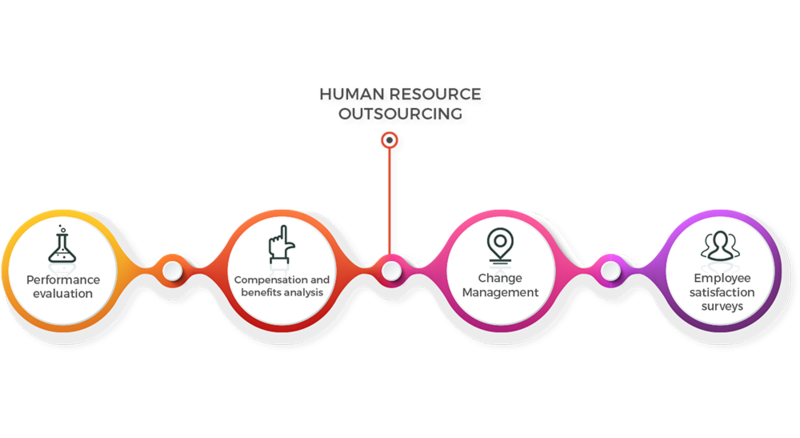 HR outsourcing is designed to assist our clients to achieve cost savings in all areas of HR and improve the eﬃciency of both their HR management and HR development functions. Our HR Outsourcing service will allow our clients to focus on their core business while PRTR ensures that all HR related work is performed in line with the rules and regulations stipulated within the Thai Labour Laws. We provide project based or one off HR services that may include performance evaluation, compensation and benefits analysis, change management and employee satisfaction surveys. 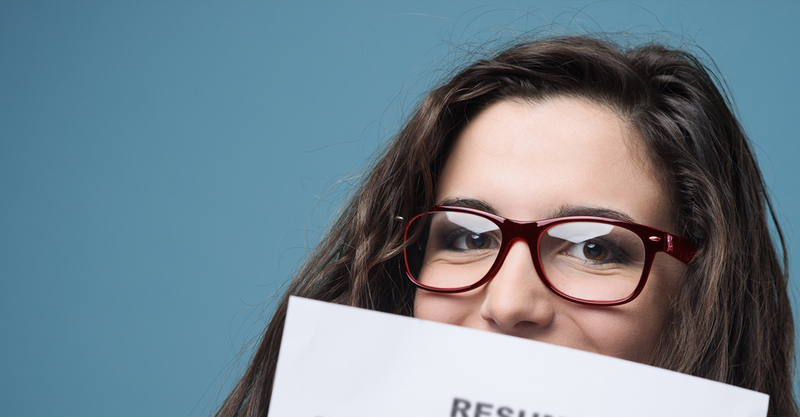 We focus on providing our clients with practical advice from our experts, which in turn helps our clients to implement and execute an eﬀective HR strategy.